Karen has an extensive career as an accountant, financial controller, Senior Manager, Chief Financial Officer (CFO), Chief Operations Officer (COO), General Manager and Chief Executive Officer (CEO) across a number of sectors, including advisory, assurance, vehicle leasing / fleet services and insurance, for organisations such as Donaldson Walsh Lawyers, Finlaysons Lawyers, Royal Sun Alliance, GE and Ernst and Young (both in Australia and the UK). Karen now devotes her time across a number of roles. 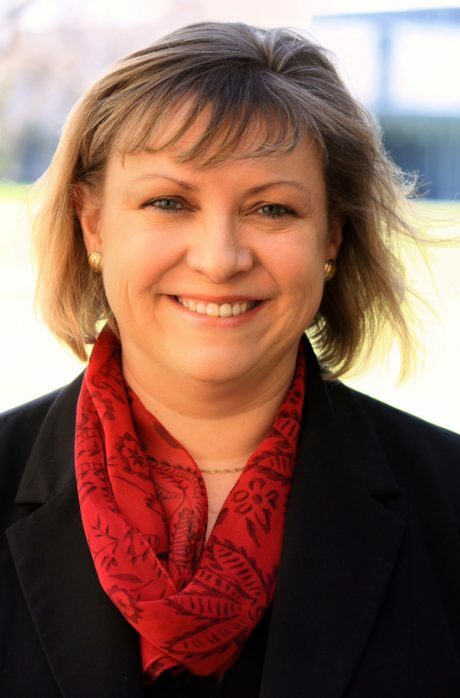 In addition to running her own consultancy, Karen is currently the Executive Director (part-time) for the Motor Neurone Disease Association of South Australia (MNDA SA), and a course supervisor, contributor, and facilitator with Get on Board Australia. Karen is a contributor to our Boardroom Bootcamp course for the topics Financial Report Analysis and Management Relations: Delegations.